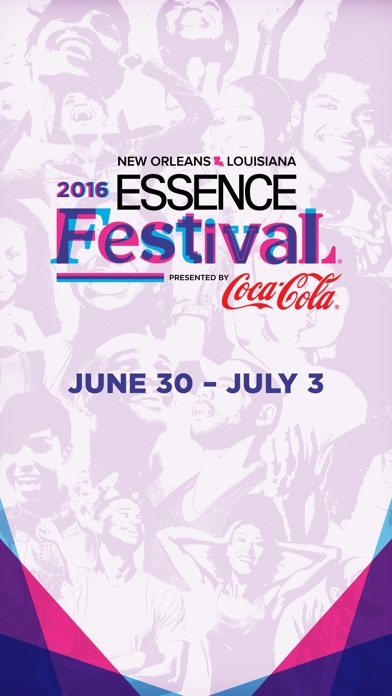 Welcome to the Official App for the 2016 ESSENCE Festival, held in New Orleans June 30- July 3! The official ESSENCE Festival mobile app is your tool to stay connected all weekend long. 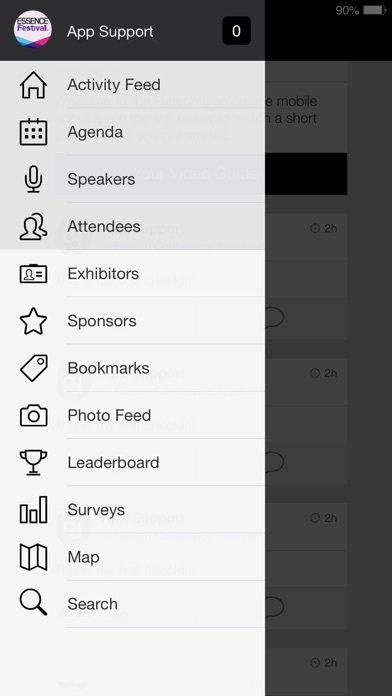 With this app, you can purchase tickets, plan your schedule, stay up-to-date on the latest artist lineup, speaker schedule, Expo activities , partner programs and much more. Use the notifications within the app to stay connected to ESSENCE all weekend long and don’t forget to share your experience with us on social media!